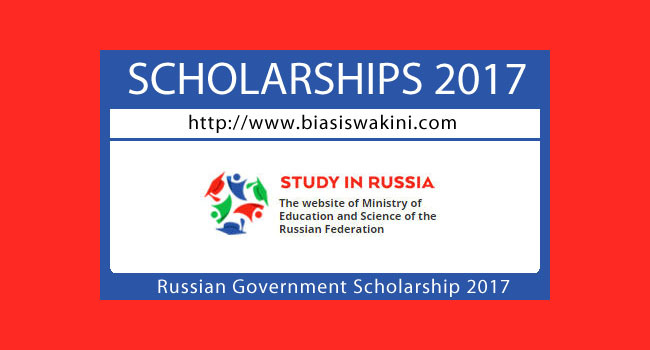 Certain groups of foreigners, Russians living abroad and immigrants can apply for state scholarships 2017 on the same terms as Russian citizens once they pass entrance exams or Uniform State Examination (EGE). - Voluntary health insurance policy. 0 Komentar untuk "Russian Government Scholarship 2017"